We have many exciting events running throughout the year. 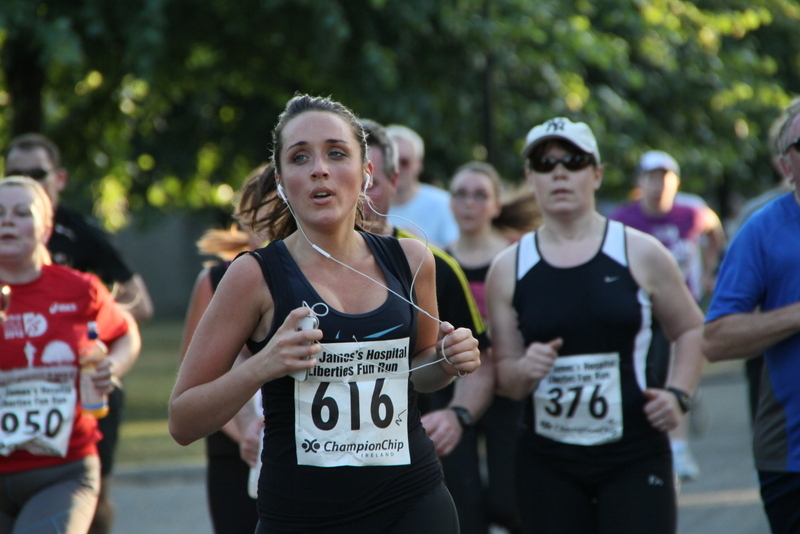 Every July we hold our very popular Liberties Fun Run, which attracts 1000 runners and walkers. In May, we again held a charity cycle in Wicklow with great success. We also returned to Leopardstown in March for the National Hunt Finale and in August we have a Golf Classic. These are the major events which provide an opportunity for sponsorship, leading to great brand awareness as well as a natural opportunity for you staff and clients to participate in. Whether you are seeking to sponsor an event, or to purchase a great day out for staff and clients, we would be delighted to hear from you. We work with all our event sponsors to generate PR opportunities and media coverage, backed with a social media programme. We have a range of sponsorship opportunities to suit all levels of engagement, including in-kind opportunities such as the provision of consumables for events. Please contact jamie@supportstjames.ie for further sponsorship details.